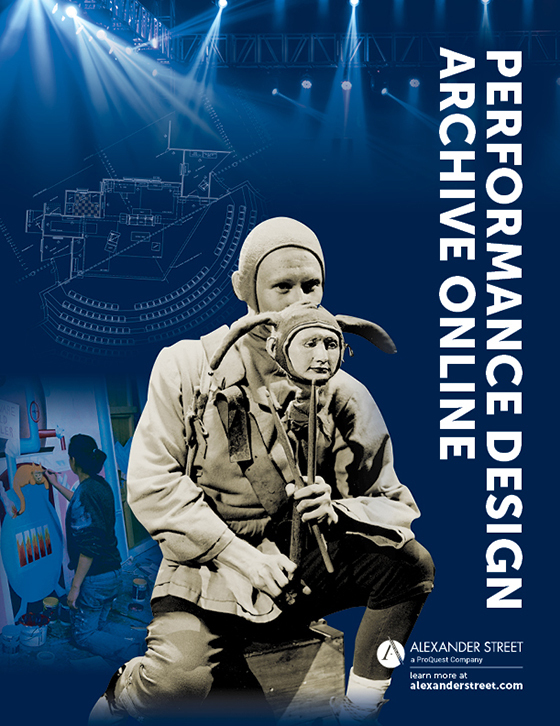 With 3,500 plays from playwrights like Thornton Wilder, Sam Shepard, and David Mamet, this unparalleled collection contains the most important Anglophonic works from the last century. 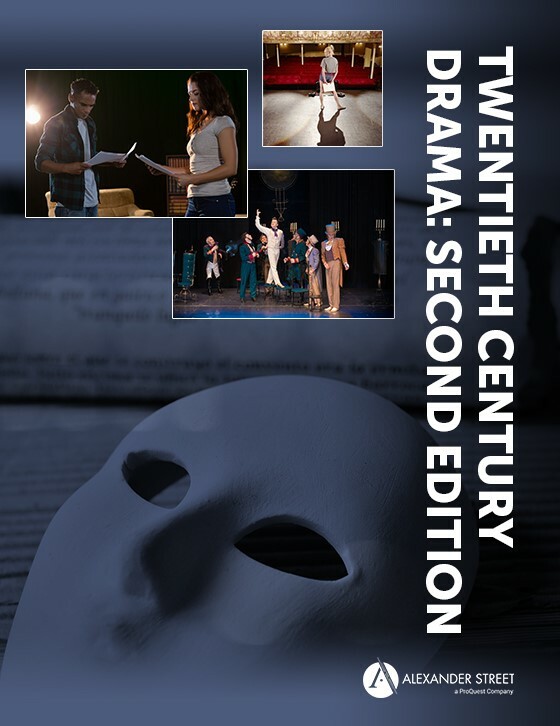 Twentieth-Century Drama, Second Edition contains the essential collection of published plays from throughout the English-speaking world, covering the history of modern drama from the 1890s to the present day, alongside unpublished works by major writers and Pulitzer Prize winners. 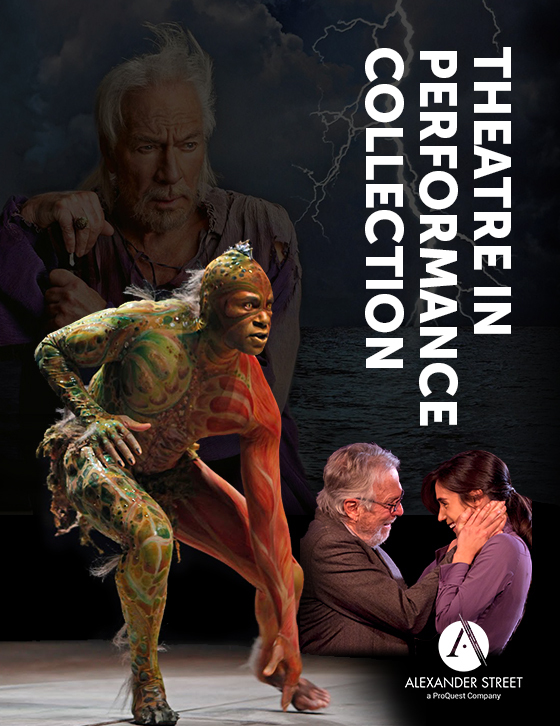 The collection's contents range from canonical authors such as George Bernard Shaw, Langston Hughes, Sean O'Casey, Noël Coward, Eugene O'Neill, Harold Pinter, Neil Simon, Tom Stoppard and Thornton Wilder, to off-Broadway experimentation and South African township theatre. 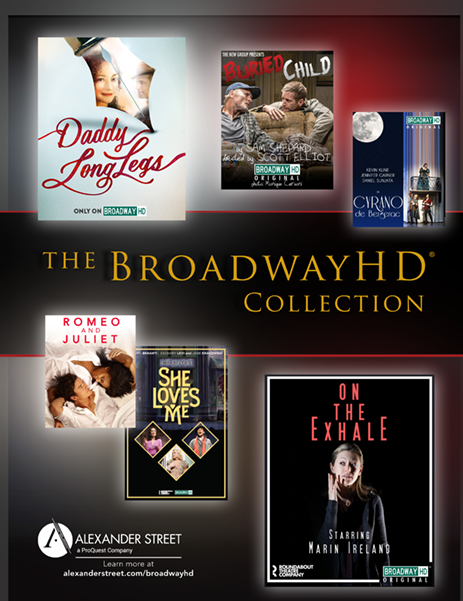 Alexander Street’s Twentieth Century North American Drama and Twentieth Century Drama from Chadwyck-Healey. David Mamet (1947- ) is a major American playwright, renowned for his energetic dialogue, his theatrical minimalism, and his depiction, at once cynical and warm, toe-curling and enlightening, of the (often self-inflicted) thwarting of his characters' basic human desires and needs in a society that values commodity over community. 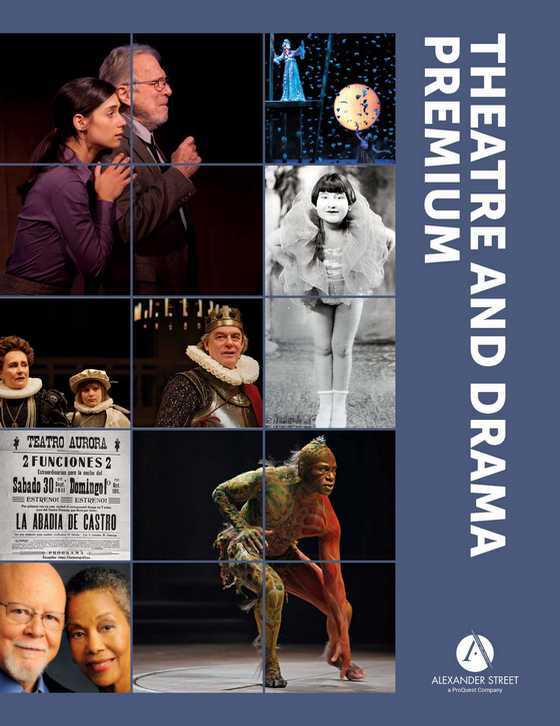 Several of his most successful plays are set in all-male milieux, and Mamet is often reputed to be a 'macho' writer, an impression given superficial credence by his liberal use of profanity, but undermined by his tragi-comic vision of male frustration and futility in a world lacking 'feminine' values of compassion and generosity, pursuing too ruthlessly the values of 'business' so valorised in the American dream. Gertrude Stein (1874-1946) was an avant garde novelist, poet, dramatist and autobiographer. Stein was a pivotal Modernist writer whose fragmented and highly self-reflexive prose, poetry and dramatic works provoked bafflement, scorn and ridicule in her native America but found a respectful, if limited, audience in the Parisian avant garde circles where she pursued her literary career. 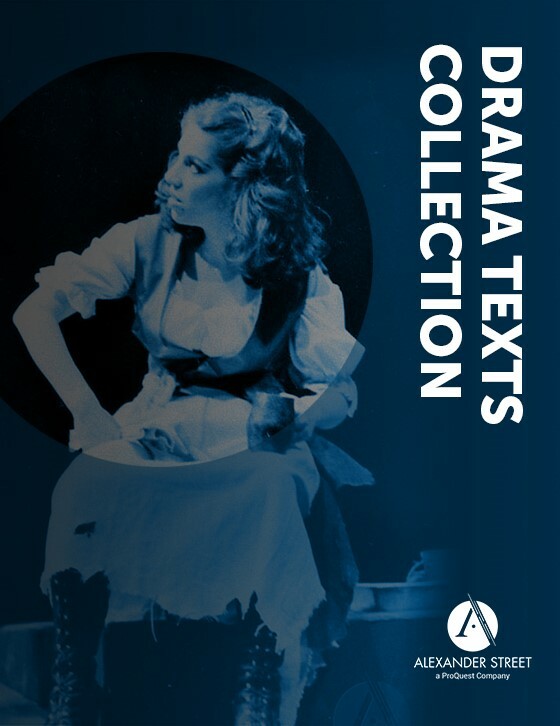 From 1913 Stein began to write plays, often highly compressed and scarcely dramatic but classified by her as such (she was found of genre labels, and of subverting them) because of their emphasis on speech. She wrote over seventy in total, many of which you will find here. 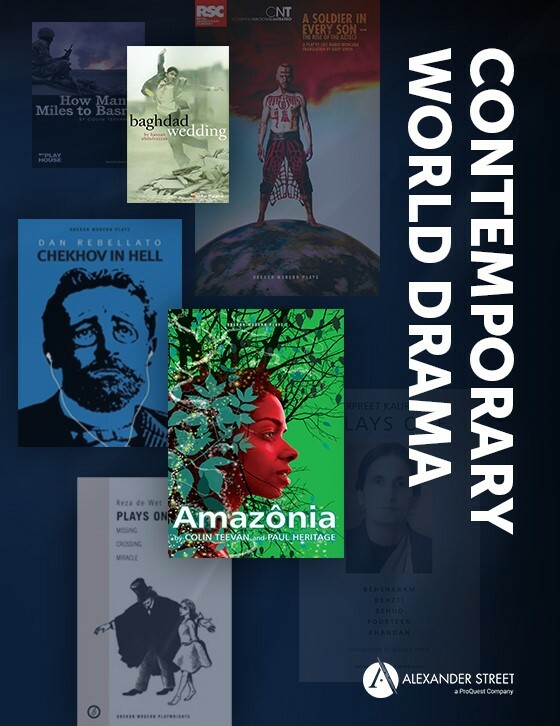 Bringing together an unparalleled collection of the most important works from the last century from the English-speaking world, Twentieth Century Drama is the essential resource for the study and research of the drama of this influential period. 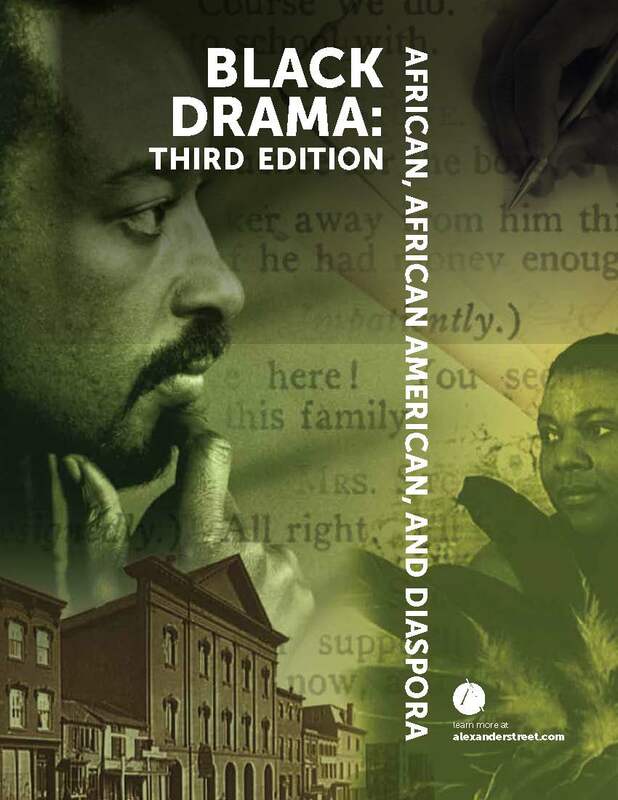 Featuring plays from noted playwrights as well as lesser known dramatists, the collection includes works by over 300 writers including Amiri Baraka, Noël Coward, Susan Glaspell, Langston Hughes, Brian Friel, Eugene O’Neill, John Osborne, Sean O’Casey, Harold Pinter, Bernard Shaw, Neil Simon, Tom Stoppard, Derek Walcott, August Wilson and Elizabeth Wong.